The 2017 Rolex Fastnet Race is already setting a record before the start of the event. 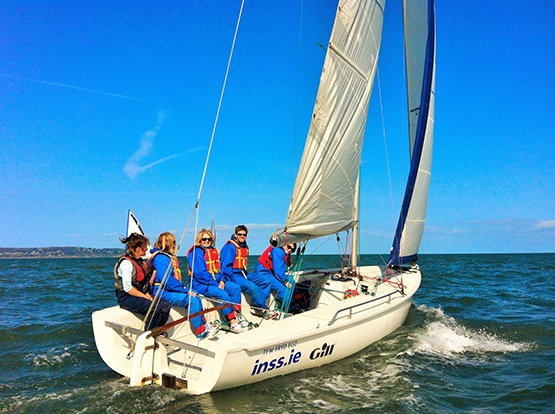 The race event will be held in Cowes on 6th August. 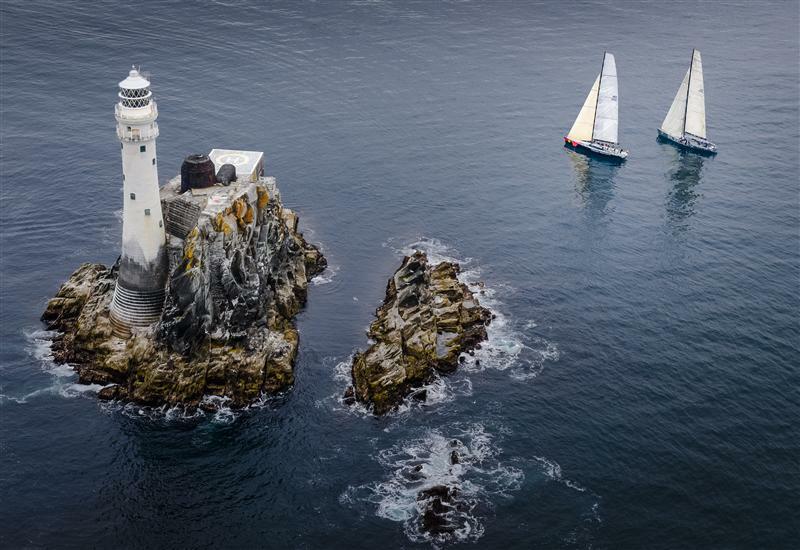 The event has already grabbed the headlines and has become the largest ever entry in the Fastnet Race. The International Masters Regatta is coming up from October 21st to 23rd in 2016 which is being organized by the San Diego Yacht Club. 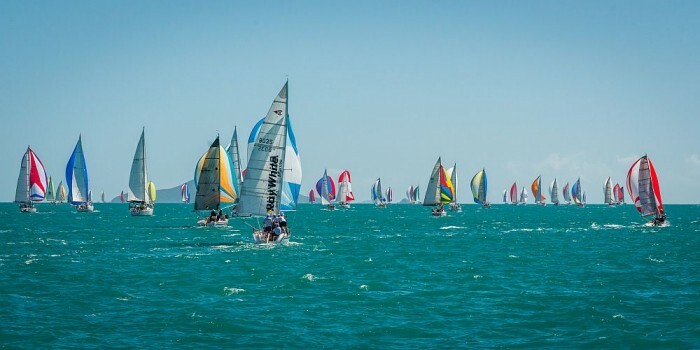 This international sailing race event is an invitation only event. It unites several master sailors all over the world. Congrats on a job perfectly executed by the racing team of St. Lucia Yacht Club Youth Sailing program who recently took part in the Semaine Nautique Schoelcher (Schoelcher Regatta) in Martinique. The program that was in its twenty-sixth year took place on 6th to 9th February. It attracted hundred-seventy sailors from all across neighboring islands including Cuba, such as Norway, France and Switzerland. The squad, made up of Jasmine Johnson, Danny Dillion, Jakob Harrison, Guillaume Chevrier and Matheo Capasso, who battled it out in the Optimist category as well as Luc Chevrier in Laser Radial Category, had four great days of sailing in tough windy conditions. Danny Dillion attained an overall 1st place successfully out of a fleet of forty optimist sailors. Jasmine Johnson ended on the twenty-third spot, Matheo Capasso ended in thirty-ninth, Jakob Harrison in thirty-fifty as well as Guillaume Chevrier seventeenth spot. 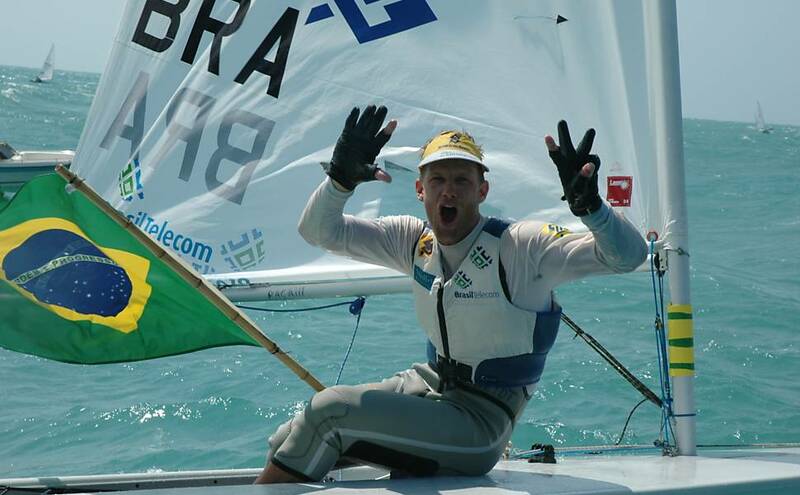 Luc Chevrier secured a 2nd place end in the Laser. 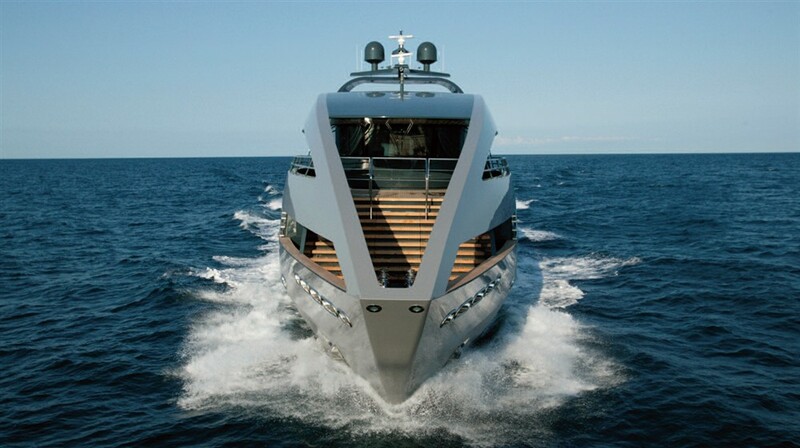 United Kingdom’s Southampton Yacht Services has declared that the 41.15 meter long megayacht Cambria has been introduced, the procedure of which could be seen in a time lapse video on the internet. Made in the year 1928 by William Fife & Sons, the classic vessel has been going through her refit for most of the year. Its works the replacement and reparation of around two-hundred of her planks, with significant work to her base. 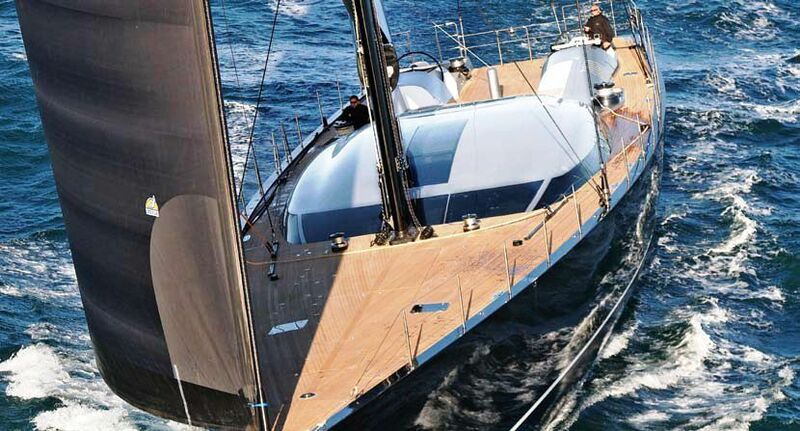 The yard stated that around seventy percent of the planks were fastidiously repaired in order to keep as much of the original yacht as much as possible.